What a difference a nice set of porcelain veneers will make. The prominence of the canines softened with a fuller face (with most likely botox in the upper lip to prevent excessive gum display), these rather square veneers are a significant improvement on Celine’s early days. The Disney star with his midline gap. 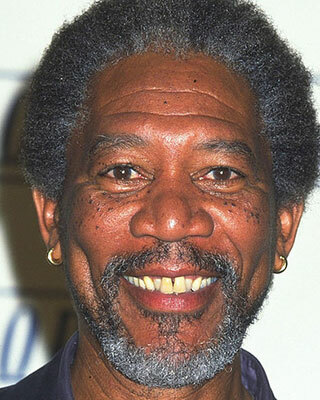 You can see that he has an attachment of fibrous tissue (look in the mirror and you can see it when you lift your upper lip (or tongue) up was attaching between his central incisors and therefore preventing these teeth from coming together. 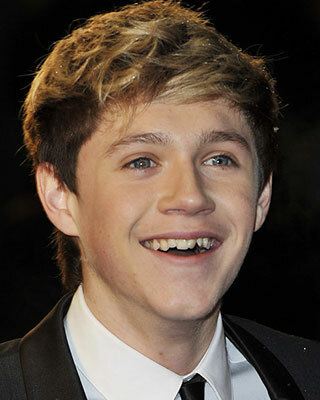 This was snipped, orthodontics, whitening and porcelain veneers later – and years later you have a heart throb. Country music songstress had quite nice shaped teeth, albeit quite small in dimensions. For most of us a quite acceptable smile, particularly if orthodontics could have been an option to close the midline gap. 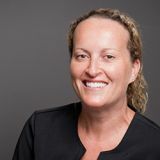 However, LeAnn obviously wanted bigger, whiter and more mature looking teeth and she has since had whitening and porcelain veneers on all teeth back to her first premolars. What can one say about Lindsay that hasn’t been said before. 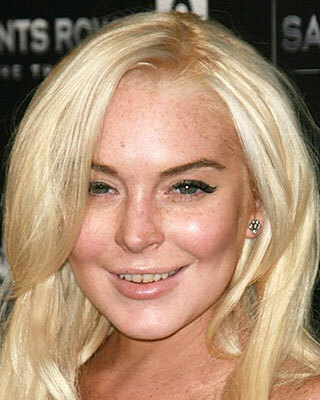 Looks like Lindsay is quite a clencher and grinder of her teeth, and so these porcelain veneers are going to be under considerable stress now and in the future. 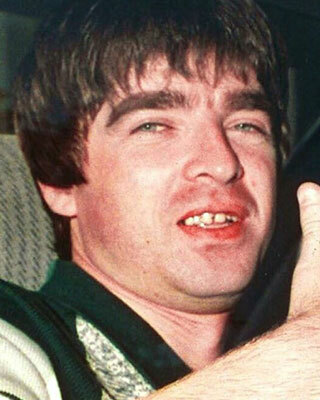 Like Lindsay Lohan, the Oasis band member has had porcelain veneers placed which although significantly improves his smile, they are quite uninspiring veneers in appearance and colour. Will definitely need these guys replaced in future! 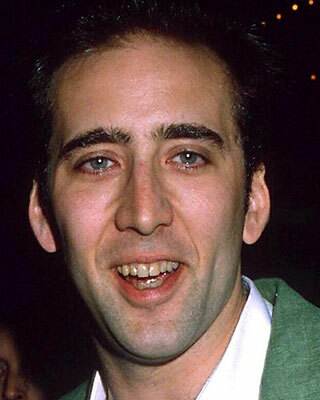 Nicolas actually had two teeth extracted to play his role in the 1984 movie ‘Birdy’. 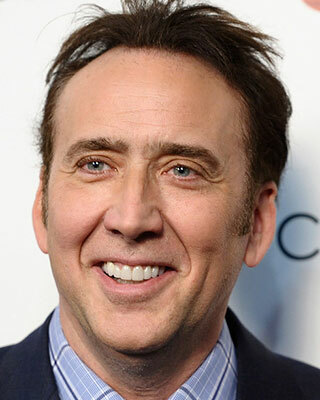 Fortunately, Nicolas does not need to resort to those levels to score the lead roles these days. Again his whitening and porcelain veneers on the upper teeth provide a more even, symmetrical and fuller smile, but I bet he hates the smaller upper right lateral incisor. 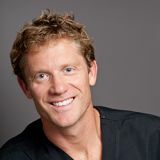 This could be fixed by removing some bone and gum around this tooth and a larger porcelain veneer placed, however, it would take several months to achieve this. 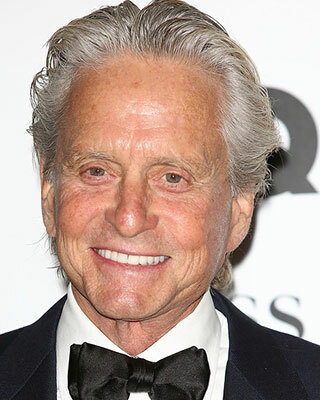 This cross-0generational movie star still has the lop sided smile, but these porcelain veneers, for my liking are too white for a man of his age. Heart throb actor is a massive clencher and grinder of his teeth! 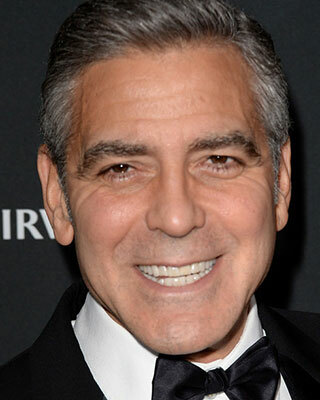 George appears to have had porcelain veneers and crowns many teeth. 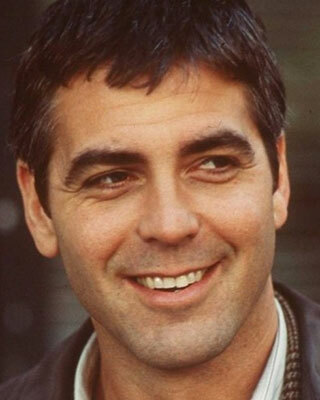 I wouldn’t want to be George’s dentist – he will have many of these teeth replaced in his time due to breakages. 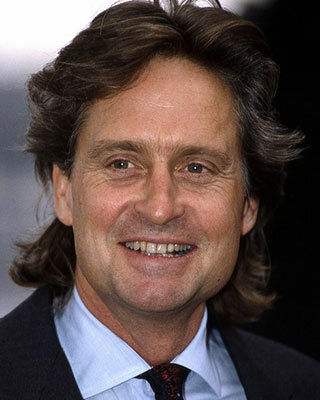 Everyone’s favourite actor who seems to choose the correct movie roles also seems to have chosen the correct dentist. 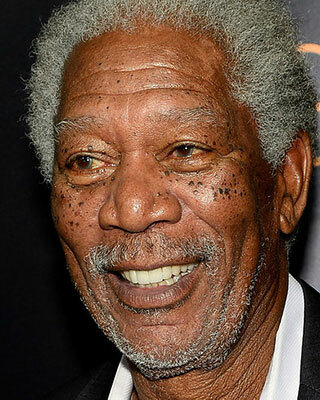 Morgan has had porcelain veneers placed on most if not all his upper teeth only. A significantly improved smile. 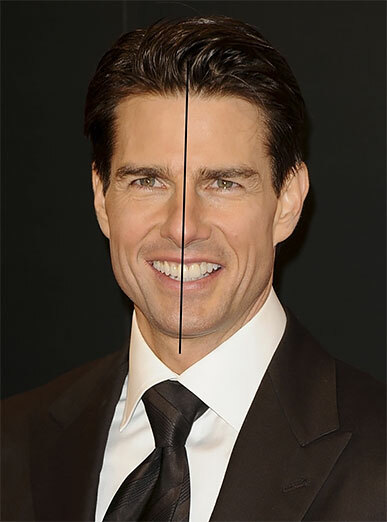 For a cosmetic dentist, this is pretty frustrating because Tom’s teeth are actually quite terrible! "What?" I hear you say. 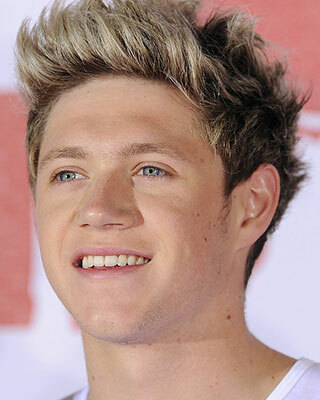 "He has a “Million Dollar Smile!”. 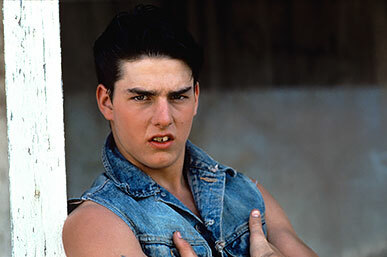 As you can see in this photo, the Tom Cruise we know has come a long way from the gawky teenager of 1983. 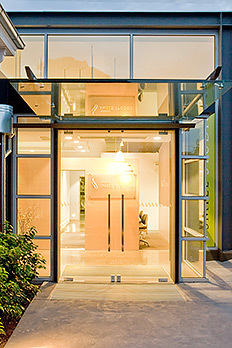 There are teeth that have suffered trauma and consequently, have had root canal treatment. The alignment of teeth is also poor. In his teenage years Tom had a premolar extracted on the upper left hand side which resulted in all his teeth moving to the left by approximately 5 mms. This missing premolar is responsible for Tom’s lop sided appearance today. 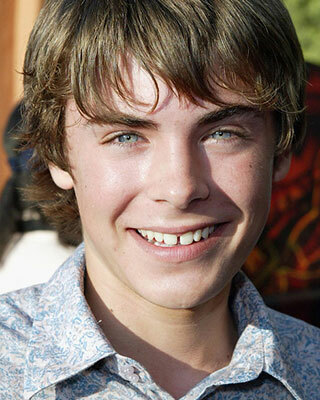 Look at the middle of Tom’s upper central incisors, they are not in alignment with his nose and his eyes. All this was whilst Tom was becoming a world-wide movie star in front of our own eyes. Tom’s orthodontist at the time created a symmetrical alignment of an odd number of teeth, and everyone thought Tom had a beautiful smile. 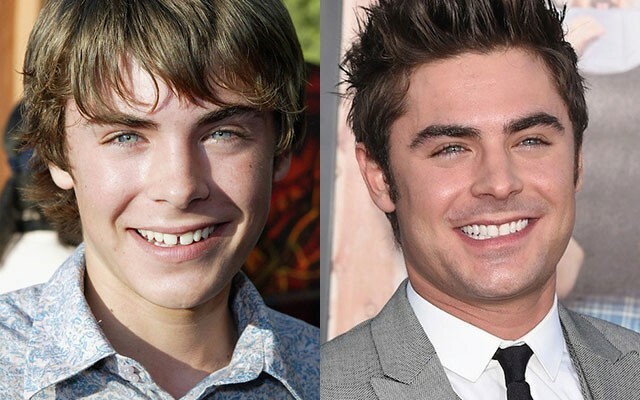 Since these photos, Tom has had orthodontics, whitening and veneers. 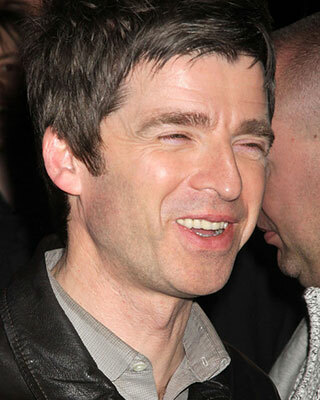 Now you know the secret, you will never look at handsome Tom’s smile the same way again. Begin cleaning your baby's mouth as soon as possible. Although most babies don't have any teeth until about six months of age, a daily cleaning in infancy will get your child accustomed to the process, and ensure clean and healthy gums when the teeth do come in. A clean face washer or clean gauze can be all that is needed for the first 6-8 months. From 6 months of age teeth will start to erupt, usually the lower front teeth are first. Now is the time to start introducing a toothbrush. Make sure it is soft bristled and made for their age group. We use the Colgate “Stages” range. You may find the clean face washer is more efficient at this age but still introduce the toothbrush as your child is more likely to accept it later. Incorporate a toothbrush and children’s fluoride toothpaste into the routine by the time your child reaches 18 months, or at the time her first molars come in. Even children with a good diet and brushing twice a day can get cavities. One common spot is between the 1 year old and 2 year old molars. I have found if parents are flossing these 4 spots every night this is happening far less. Your child's first dental visit should be by the age of three. Although baby teeth will eventually fall out, they are very important to your child's dental development. That is because the muscles of their mouth and jaw form around the foundation laid by their first set of teeth. The dentist can make sure your child's dental development is proceeding normally as early as 18 months. We recommend 6 monthly assessments. The reason for this is we do not routinely take xrays on children so cavities can seem to appear quite quickly. With new teeth erupting and old ones being lost things are changing rapidly. Sucking on a thumb or dummy is a natural and satisfying behavior for babies. However, the habit can alter the position of baby's developing teeth and the dental arches if it continues after their permanent teeth begin to erupt. It also affects tongue position and swallowing technique, which further impact on the position of teeth. If you are having trouble getting your child to stop sucking his thumb, we can offer advice. In terms of a dummy, don’t dip it in anything to make it taste nicer. If they don’t want it leave it out. Life later will be a lot simpler. I suggest getting rid of it between ages 1 to 2. Make sure your child receives the benefits of the latest in cavity prevention, including fluorides and sealants. It is important that children use fluoride toothpaste. There is a risk of fluorosis with children swallowing rather than spitting. 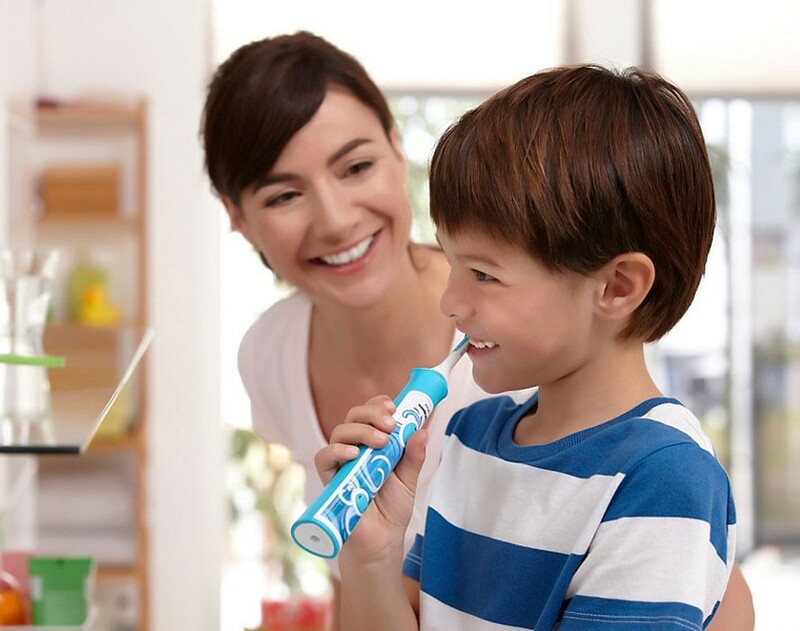 Our recommendation is to use a children’s toothpaste such as “My First Colgate”, place a pea size amount on the toothbrush pushed down into the bristles. Encourage spitting after brushing but rinsing is not recommended. Have a dental professional apply a sealant to protect the biting surfaces of the molars. These are generally applied when the six-year molars erupt but can be required on the 2-year-old molars as well. Sealants are nearly 100 percent effective in preventing cavities on the biting surfaces of molars, the most cavity-prone area of the mouth. They are approximately one-half the cost of a filling. For normal dental arch development, breast is best. Babies should not be fed constantly while asleep. Babies who need a feed in the night should be got out of bed, fed, and then placed back in their own bed. Babies who sleep with their mother and are constantly feeding often end up with significant dental decay. Do not put the baby to bed with a bottle. The baby will use the bottle as a dummy and milk will slowly drip into their mouth. Milk is a weak sugar and can cause devastating decay. You need to help a child under age 8 years old to brush their teeth. Studies show that children under 8 year olds do not have the dexterity to do a good job. I know that there are children who will fight you on brushing. There is no easy answer on how to achieve this but we are happy to offer suggestions and to motivate the children. Diet is a big consideration also. Drinks to be offered need to be limited to milk and water. Juices, cordials, sport drinks and soft drinks are to be thought of as special treats. Sugar needs to be limited, as children obtain sufficient sugar from fruits. There is no need to offer sugary snacks and children should not have access to lollies and sweet biscuits. These things need to be kept away and only offered for special treats. The best way to eat these types of food from a tooth perspective is all at once and then brush the teeth. Children who snack all day on sweet foods are at significant risk of tooth decay. Finally, the most important thing to realise is that children learn the behavior that they observe. The reality is, your dental health is just as important as your child's. Studies show that the decay causing bacteria in your mouth can be transferred to your children. 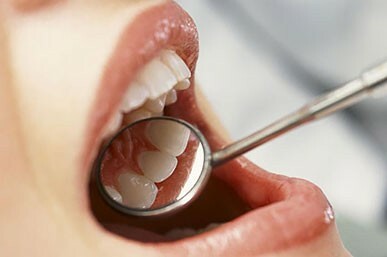 When was the last time you had your dental check up and cleaning? We hope this report has helped you and more importantly your children. Their lives are much less complicated as adults if they don’t have the large fillings that often your generation has experienced. To go in the draw to win a Sonicare For Kids Rechargeable electric toothbrush please share our Facebook post and add 'Sonicare For Kids' in the comment section (Entries close 5pm - 17/12/2014).